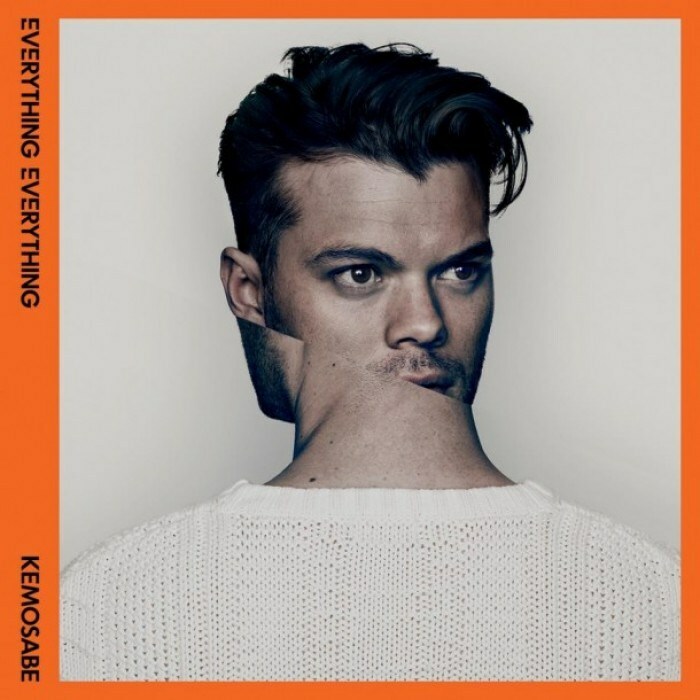 Chances are if you’ve listened to Radio 1 any point over the past couple of weeks, you’ve heard “Kemosabe'”, the second single from Everything Everything‘s upcoming sophomore album ‘Arc’. The single is everywhere right now, and for good reason. Sound Advice reviewed the first single “Cough Cough” back in September (read review) and where the first single was frenetic, hyperactive with the biggest wall of sound since Muse, “Kemosabe'” is a relatively straight forward but highly addictive indie-pop song. All the quirks and elements that make Everything Everything so distinctive (if not only for the vocals of Jonathan Higgs) and enjoyable are here to be found, along with generous smatterings of Talking Heads and Peter Gabriel. Another brilliant slice of indie-pop from the Manchester based quartet. “Kemosabe'” will be released as a single on 6 January 2013 while the album ‘Arc’ is out on 14 January 2013.